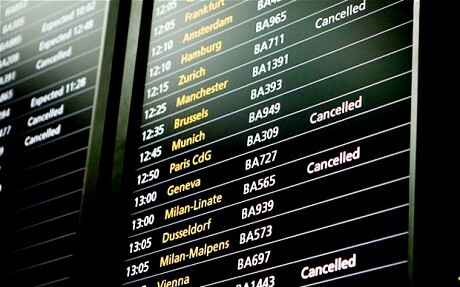 The UK Border Agency (UKBA) wrote to all airlines operating flights from the UK to warn that “some passengers may experience delays at the border”. “Those passengers who can travel on an alternative day may therefore wish to do so,” the letter continued. Border security could also be weakened by the strike action, the leader of the Public and Commercial Services Union (PCS) warned. At least seven out of 10 UKBA staff at some major airports are members of the union and are expected to walk out on Thursday. Mr Serwotka said that UKBA attempts to draft in staff in place of usual passport checkers would not prevent delays.